This book explores witty thinking – playfulness with ideas, words playing against images, and unexpected connections prompting new insights. 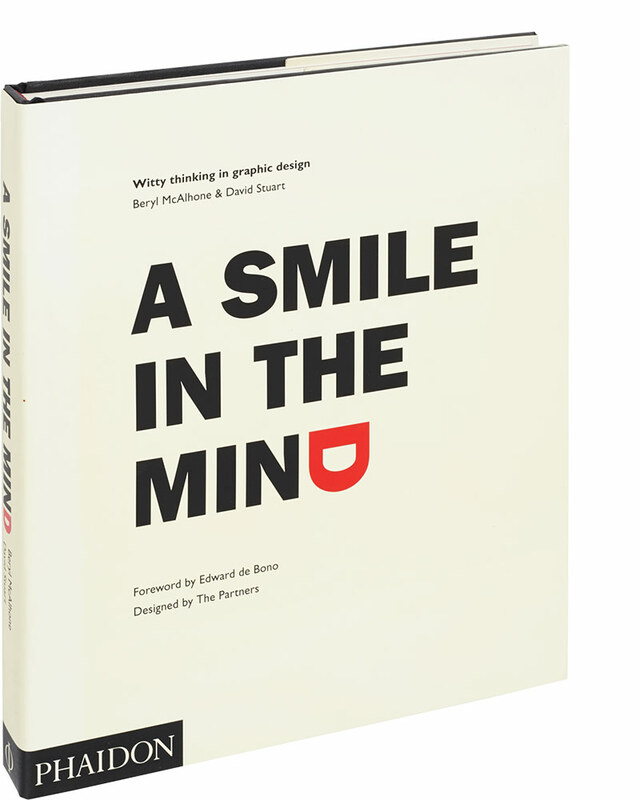 The authors analyse the thought processes behind the images and through a series of interviews with designers, suggest how to get inspiration. Written with insight and a lightness of touch, it is a helpful sourcebook and a dynamic trigger for ideas.